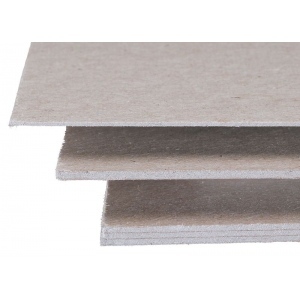 This sturdy smooth finish chipboard is an ideal base for mounting architectural models. * Due to the nature of the material there may be a variance in color. * Available in single-weight double-weight and triple-weight to allow for various elevations. The size is 30" x 40". 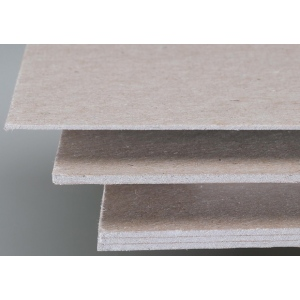 The type is architectural chipboard.